You can earn 450 yards with this purchase! Review by A Ronald Cowley, 8 months ago. 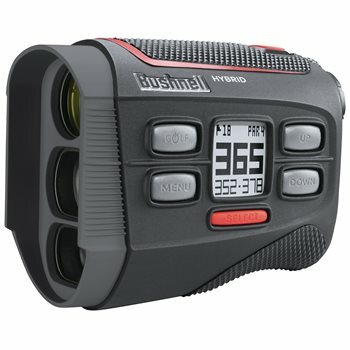 How do you turn the Bushnell Hybrid range finder off? Press and hold the Golf button until the GPS powers off.